Small house builders and those in the prefabricated home market might want to take a look at this gable-form house design, which was a recent winner of a Small Project Architecture award. 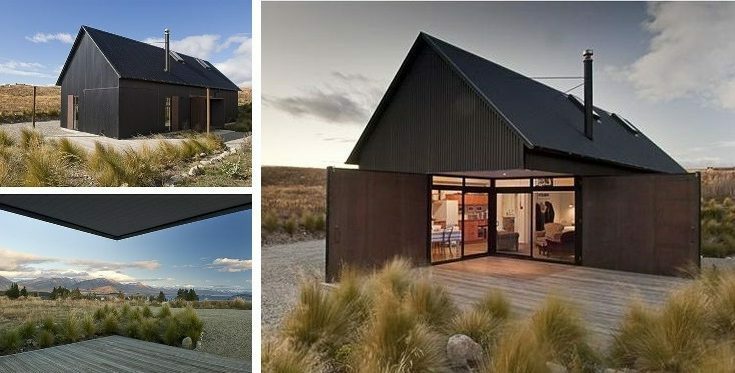 It’s called the Tekapo Shed, and its by C Nott Architects Ltd. It’s a simple overall structure, an equal-peaked roof and a square, barn-like footprint. And the setting for this small house seems to display it well. The structure seems unimposing on the flat, brush-covered plain. That’s something prefab home buyers might appreciate, too. It’s designed to be a small house for a young family of four. And it offers views of the surrounding hillside. 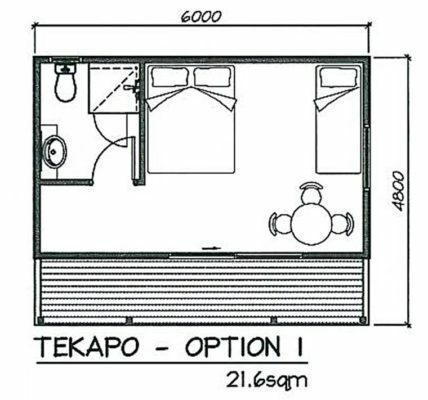 What it won the NZIA award for, though, is its strong, well-managed architecture, well proportioned gable form, and simple materials, but, above all else perhaps, the “no fuss” style (something else prefab house buyers might be interested in). 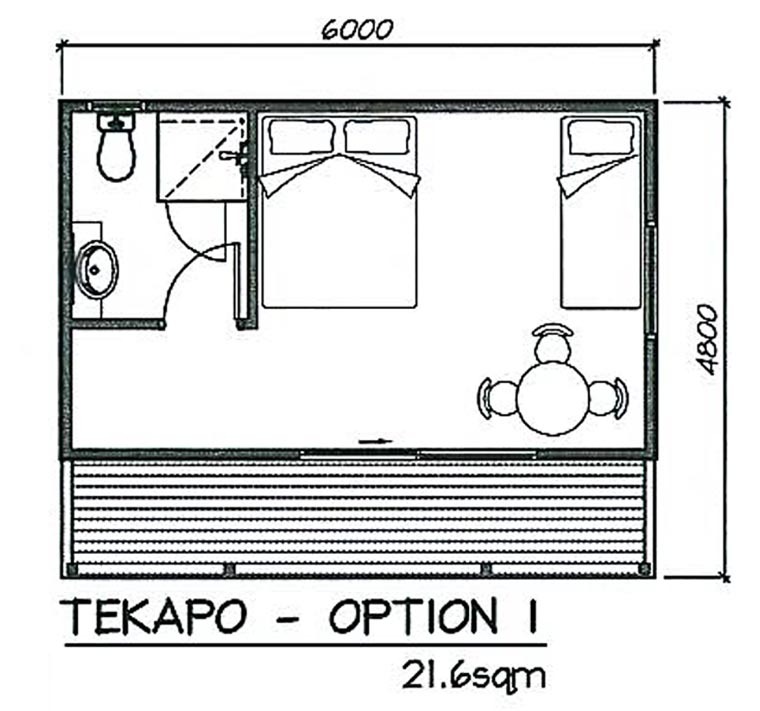 The interior of this small house also has appropriate detailing for the simply theme, according to NZIA, but unfortunately they haven’t published any photos of the interior except what we can see through the windows. 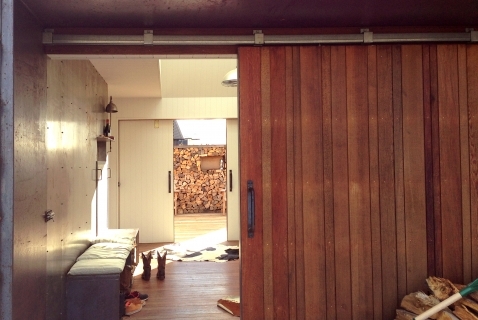 Size-wise, its a 150 square meter barn, and you might have noticed from the photo above, one corner of the barn folds out on both sides, almost like a saloon door, to open up the view on that side and create a new partially-secluded space. For more of C Nott Architects Ltd’s work, find them in the Building Homes and Living directory.